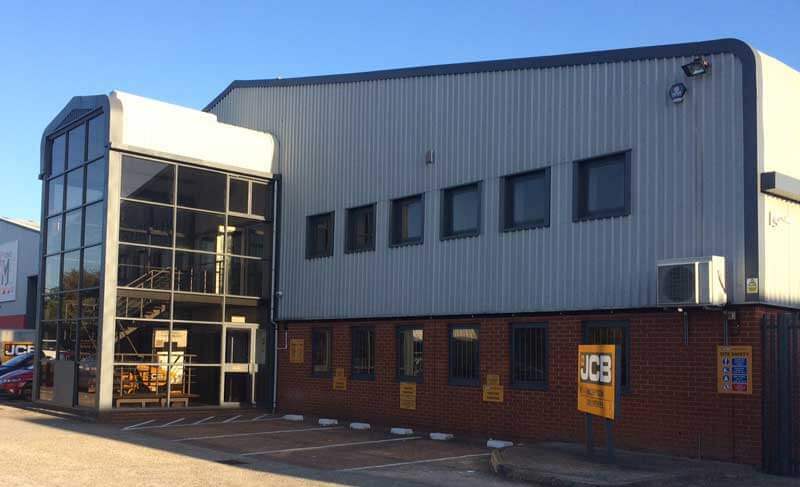 The opening of the new Greenshields JCB Braintree depot has been marked with a series of celebration events; the highlight of which being the official opening lunch which was attended by a number of key guests. 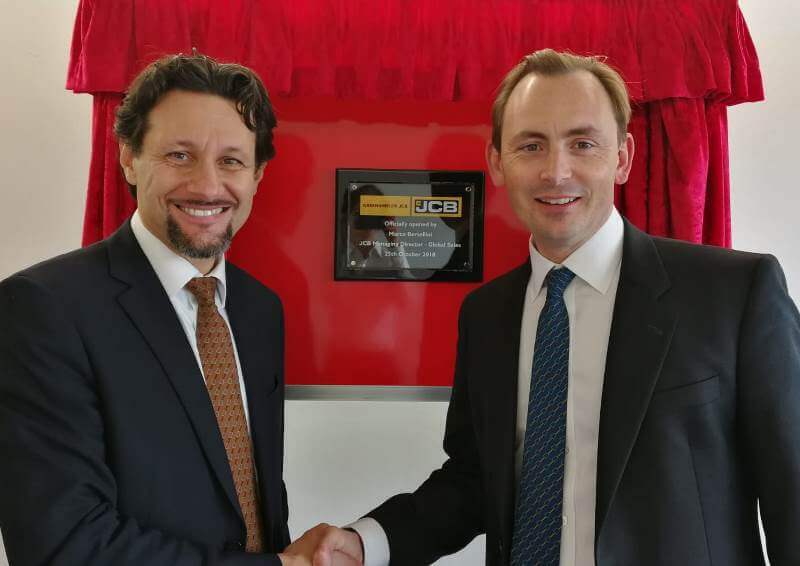 JCB Managing Director – Global Sales, Marco Bersellini completed the unveiling of the commemorative plaque. Upon opening the new premises, a dinner and evening of racing was enjoyed by guests at Chelmsford Racecourse. 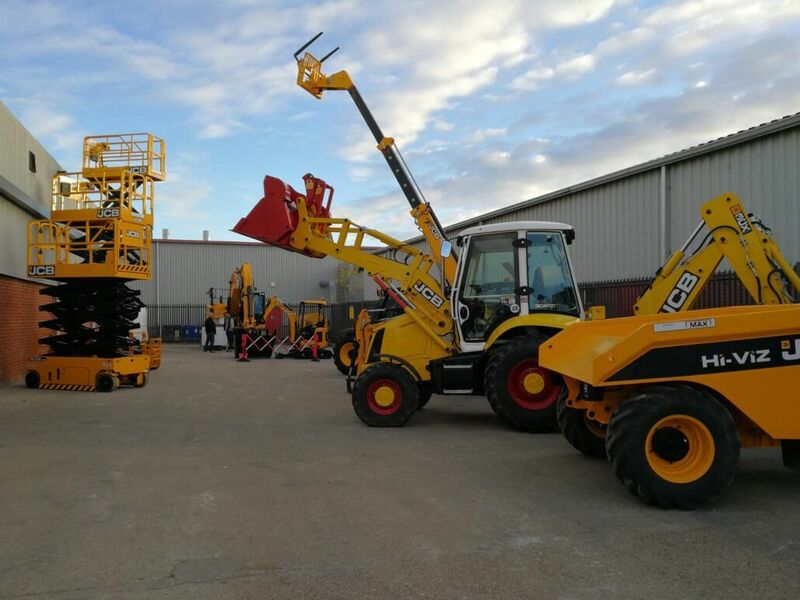 As part of the Braintree depot opening celebrations, we have also been delighted to offer the opportunity for all in the Essex area to come and view the new 13,640 sq ft depot with drop in sessions throughout the following day. 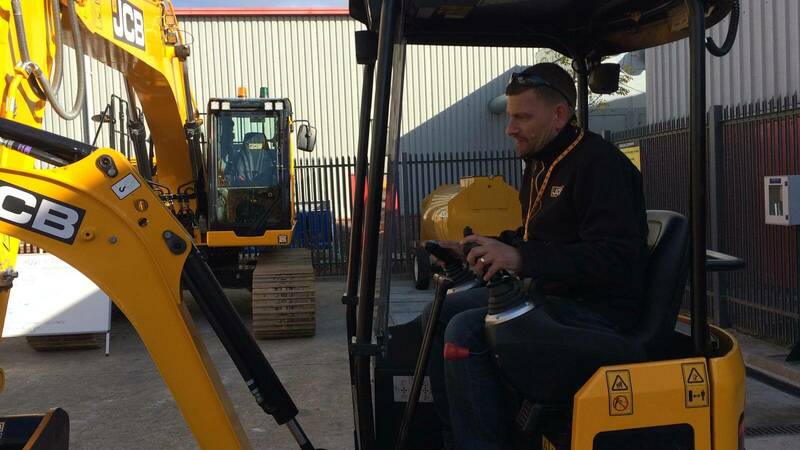 This was followed by a family friendly, fun filled morning including food, refreshments, Formula One simulation game, and giant scalextric and, to top it off, the Greenshields JCB hook a duck game! The hook a duck winner, who managed to hook all the ducks within the four minute time limit, was Dan Shorey from MAP Plant – Well done Dan! 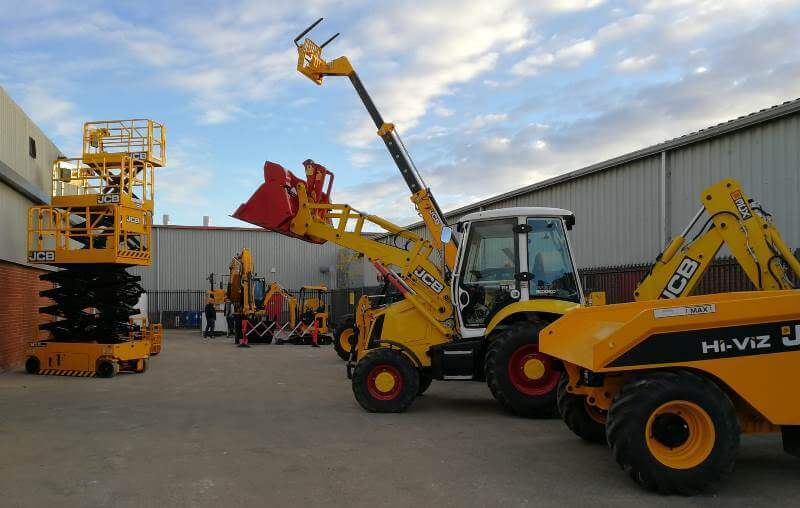 As well as all the fun and games, there were a number of machines on display including the new 220X tracked excavator, 18Z mini excavator, 7T Hi Viz cabbed dumper, JCB scissor lift, 525-60 telehandler, plus a vintage 3CX. Special thanks to C P Dynes for providing us with such a classic! The new Braintree depot, located just a few hundred metres from the existing site marks the latest in a series of significant customer focused investments, which will enable an even greater service to customers across the Essex region. Thank you to all those who attended and helped make the new Braintree depot opening celebrations such a success. To arrange a visit or talk to our Braintree team, please call 01376 550246.